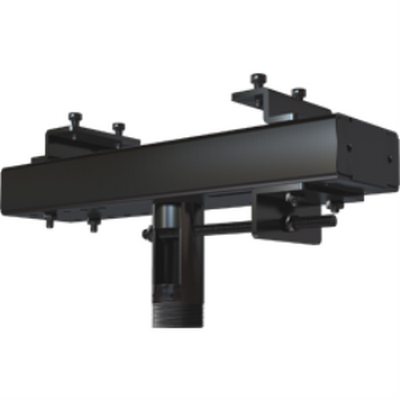 Heavy duty dual unistrut ceiling adapter compatible with all standard 1.5” NPT interfaces weighing up to 500lb. 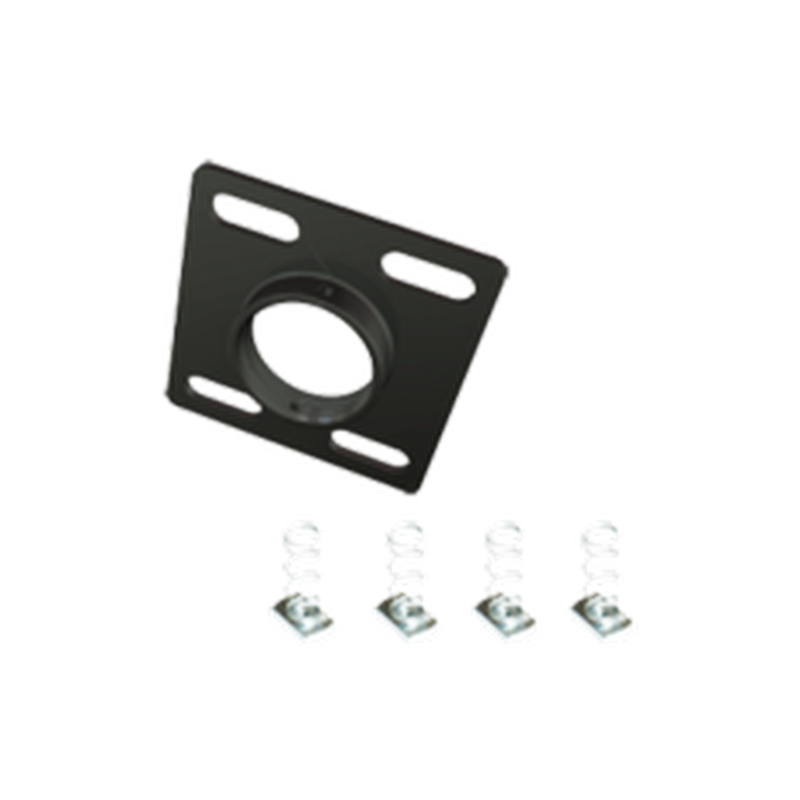 Adapter comes with hardware to mount to any 1-5/8x1-5/8” dual unistrut channels spaced on 6.25” centers. 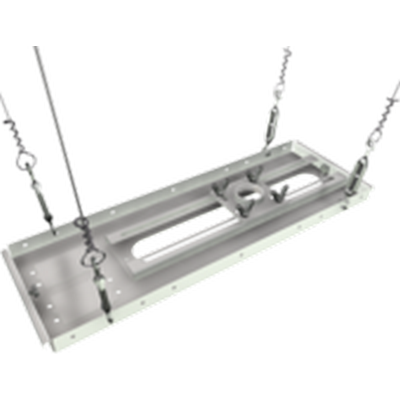 Dual unistrut ceiling adapter compatible with all standard 1.5” NPT interfaces weighing up to 300lb. 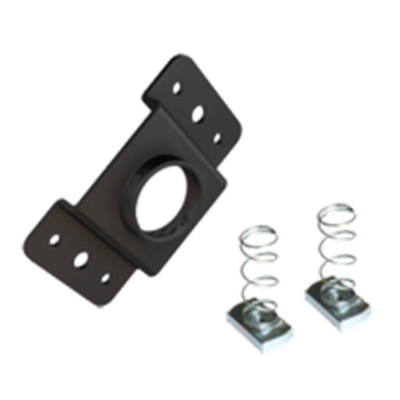 Adapter comes with hardware to mount to any 1-5/8x1-5/8” dual unistrut channels spaced on 6.25” centers. 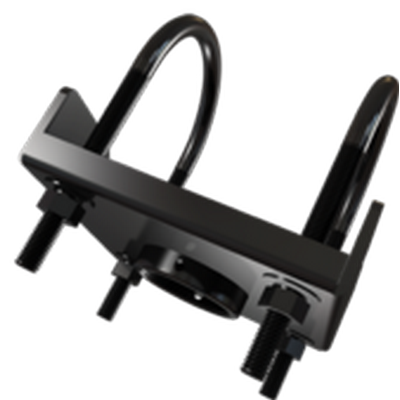 Dual unistrut ceiling adapter compatible with all standard 1.5” NPT interfaces weighing up to 300lb.  Adapter comes with hardware to mount to any 1-5/8x1-5/8” dual unistrut channels spaced on 2.25” centers. 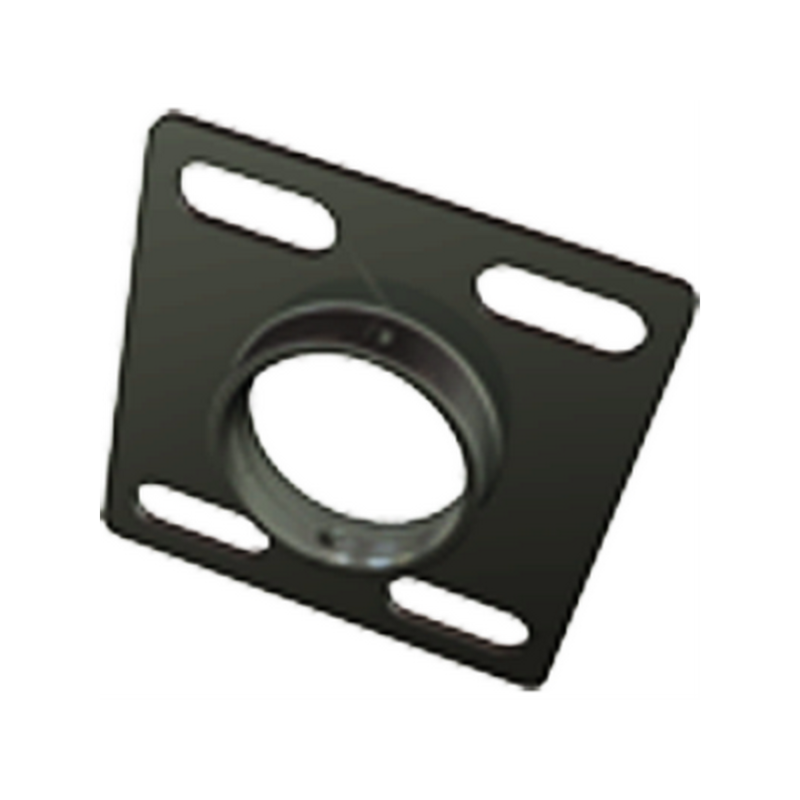 Single unistrut ceiling adapter compatible with all standard 1.5” NPT interfaces weighing up to 80lb. 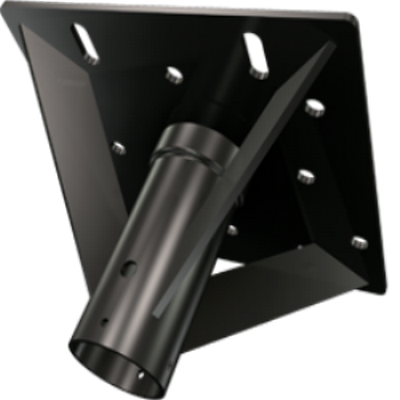 Adapter comes with hardware to mount to any single 1-5/8x1-5/8” unistrut. 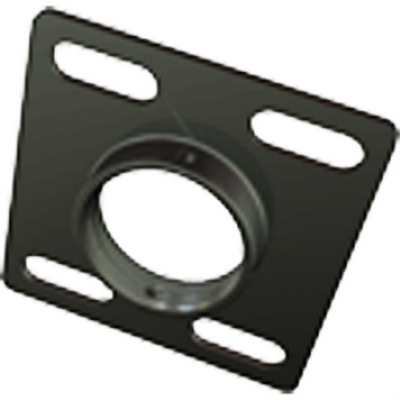 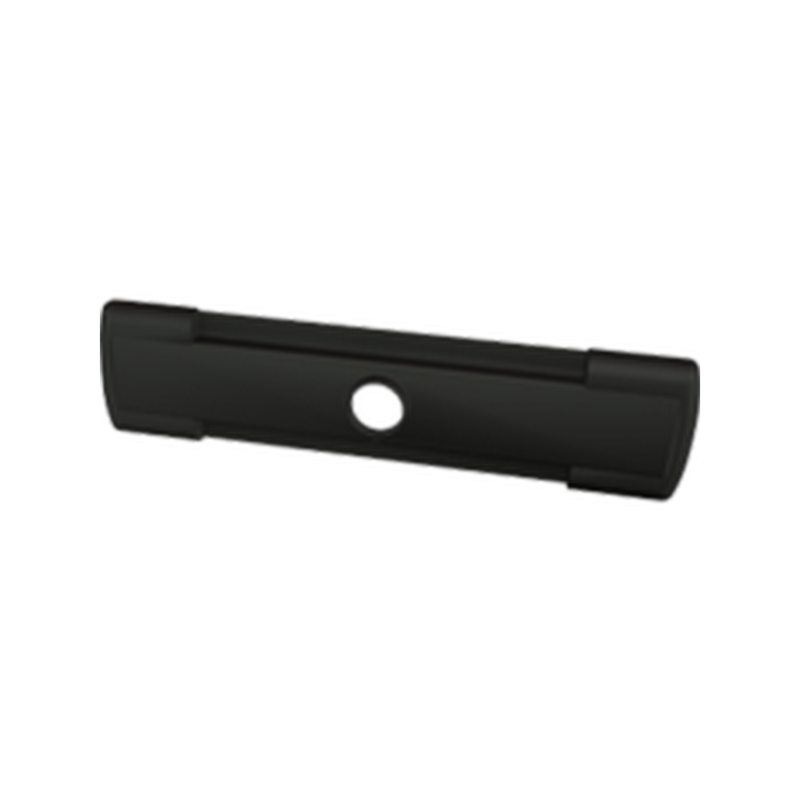 Truss ceiling adapter compatible with all standard 1.5” NPT interfaces weighing up to 400lb. 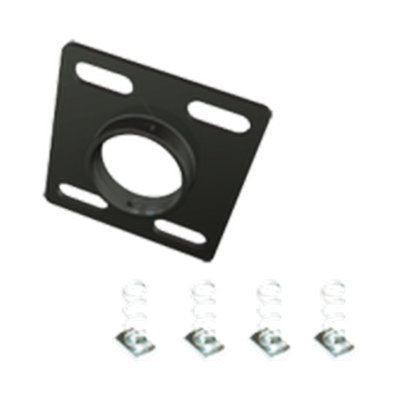 Adapter mounts to any round, square or retangular truss and ibeams up to 3”(76mm) wide by 3.5”(89mm) high using heavy duty 10mm U-bolts. 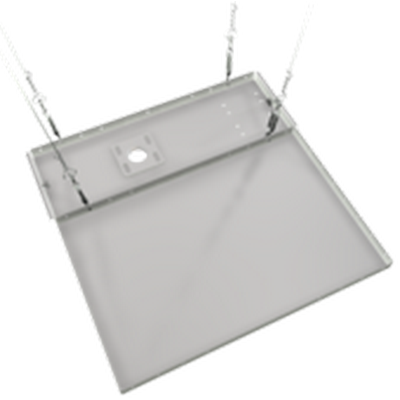 Mounts flush inside false ceiling tile in standard 2x2’ or 2x4’ grid system and compatible with all standard 1.5” NPT interfaces weighing up to 50lb. 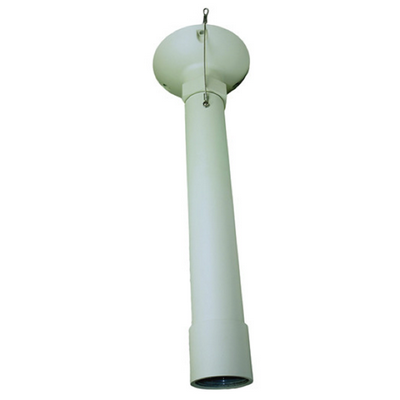 Includes hardware to suspend from wood or concrete surfaces. 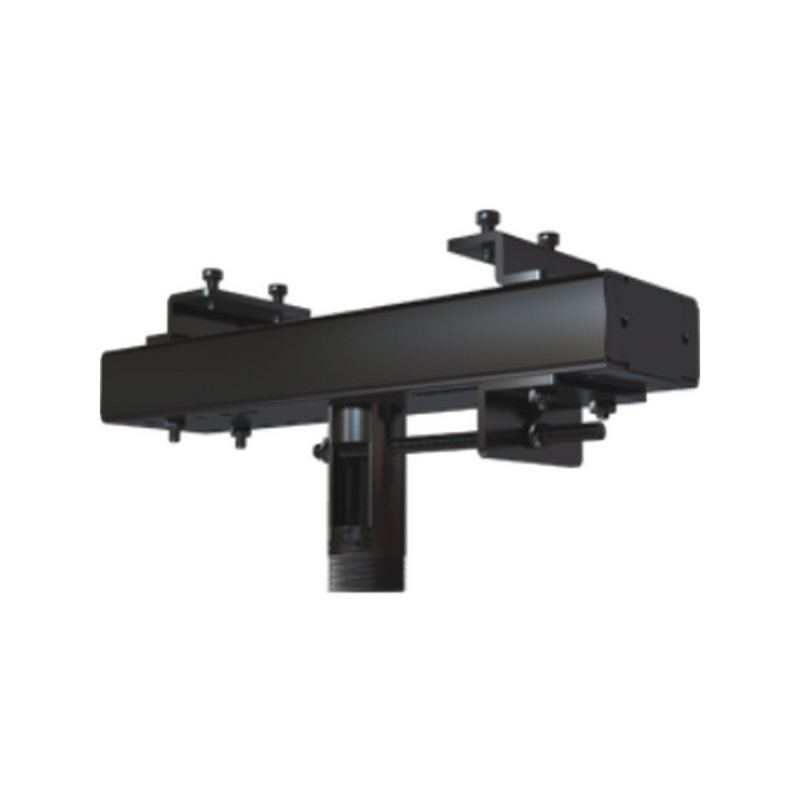 Mounts above false ceiling tile on standard 2x2’ or 2x4’ grid system and compatible with all standard 1.5” NPT interfaces weighing up to 60lb. 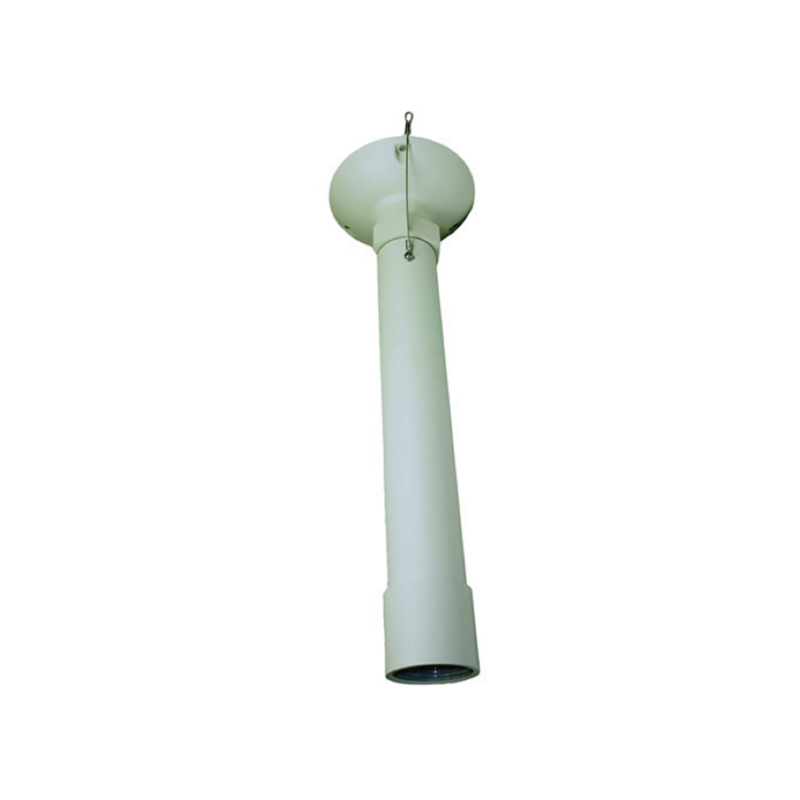 Includes hardware to suspend from wood or concrete surfaces. 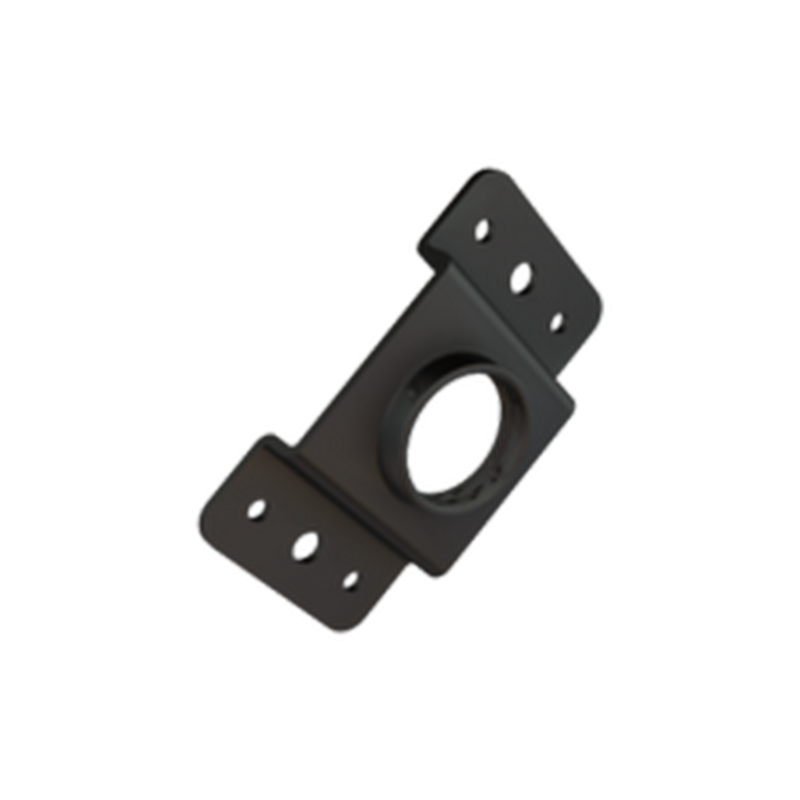 Heavy duty I-beam clamp compatible with all standard 1.5” NPT interfaces weighing up to 350lb. 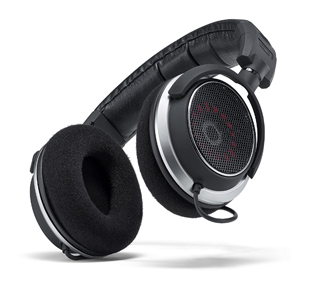 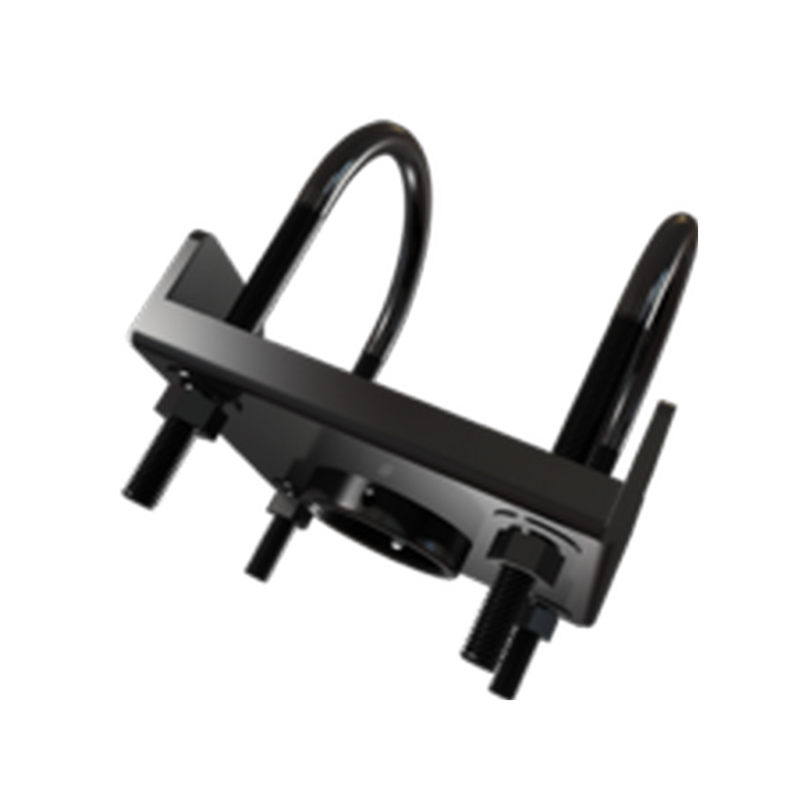 Combine with Crimson E-series fixed extensions or EA-series adjustable extensions. 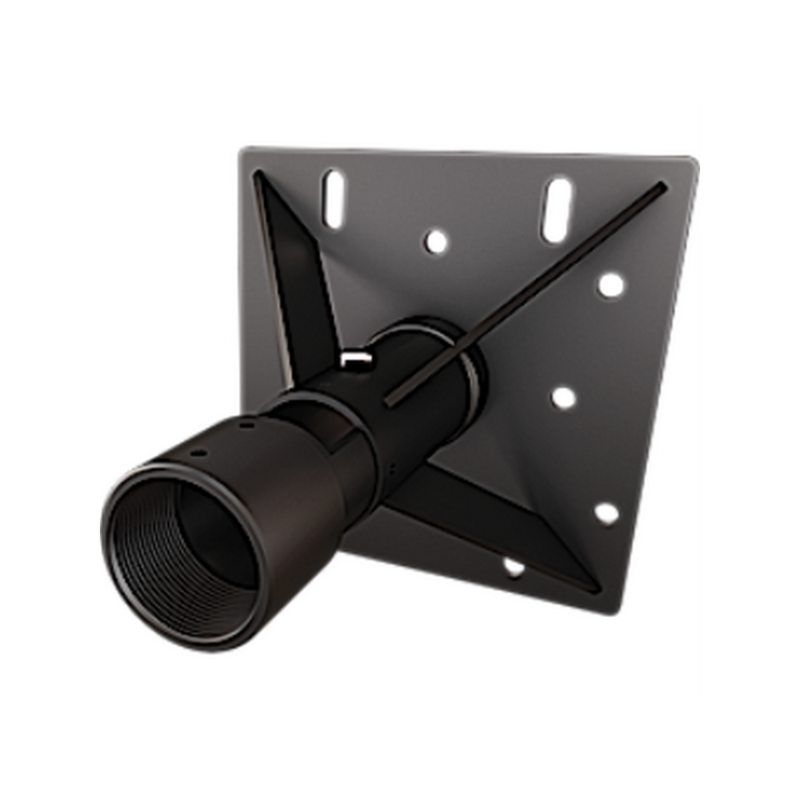 Adapter mounts to I-beams up to 12". 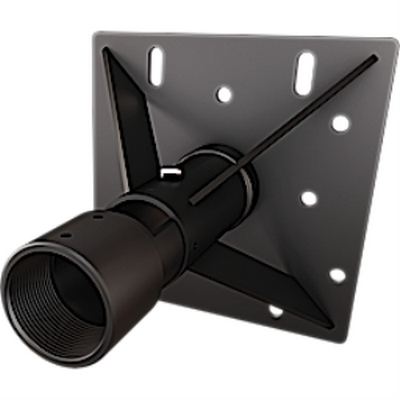 Mounts to I-beams up to 12"
Heavy duty general purpose 8x8” ceiling adapter compatible with all standard 1.5” NPT interfaces weighing up to 600lb. 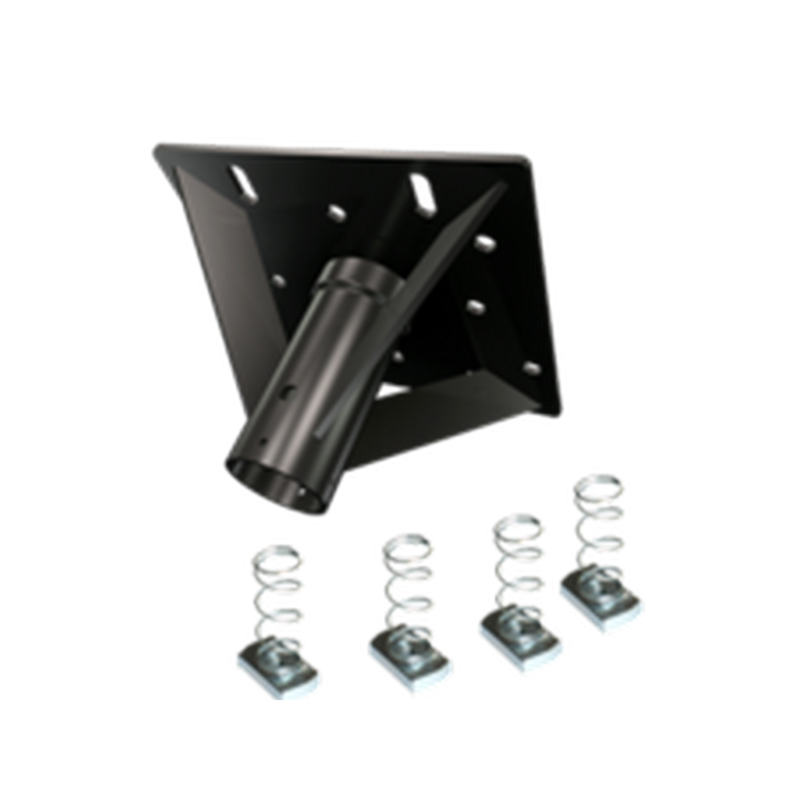 Adapter mounts to any wood joist, structural wood, or structural concrete (accessory required). 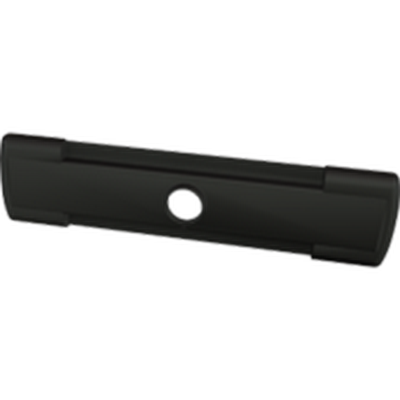 Side load stabilization for extra long extension drops and staggered hole pattern to help prevent stress fractures and avoid steel rebar in structural concrete. 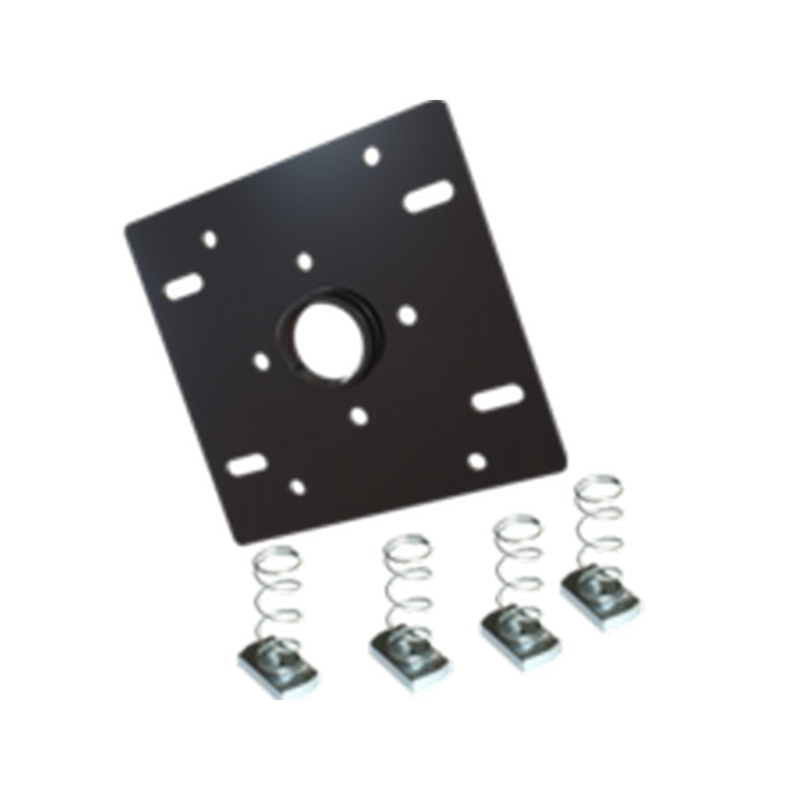 Heavy duty general purpose 8x8” ceiling adapter compatible with all standard 1.5” NPT interfaces weighing up to 500lb. 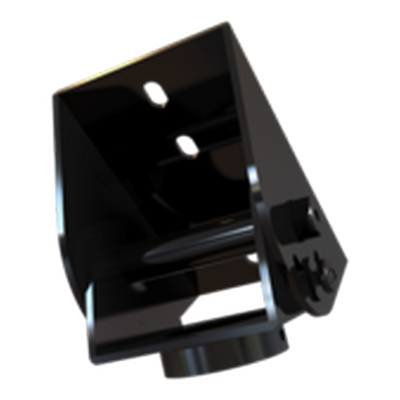 Adapter mounts to any wood joist, structural wood, or structural concrete (accessory required). 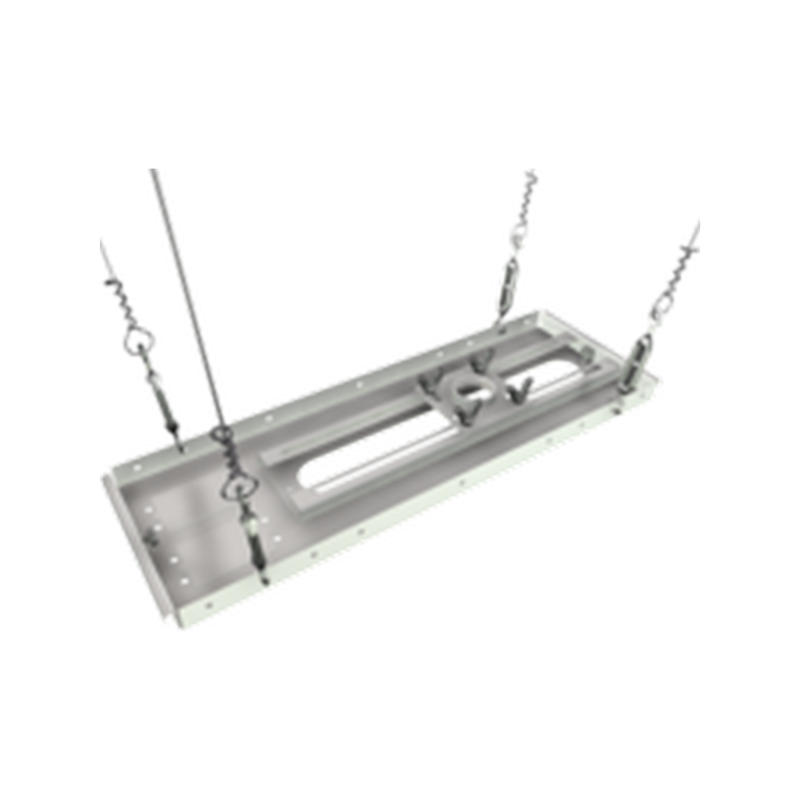 Side load stabilization for extra long extension drops and staggered hole pattern to help prevent stress fractures and avoid steel rebar in structural concrete. 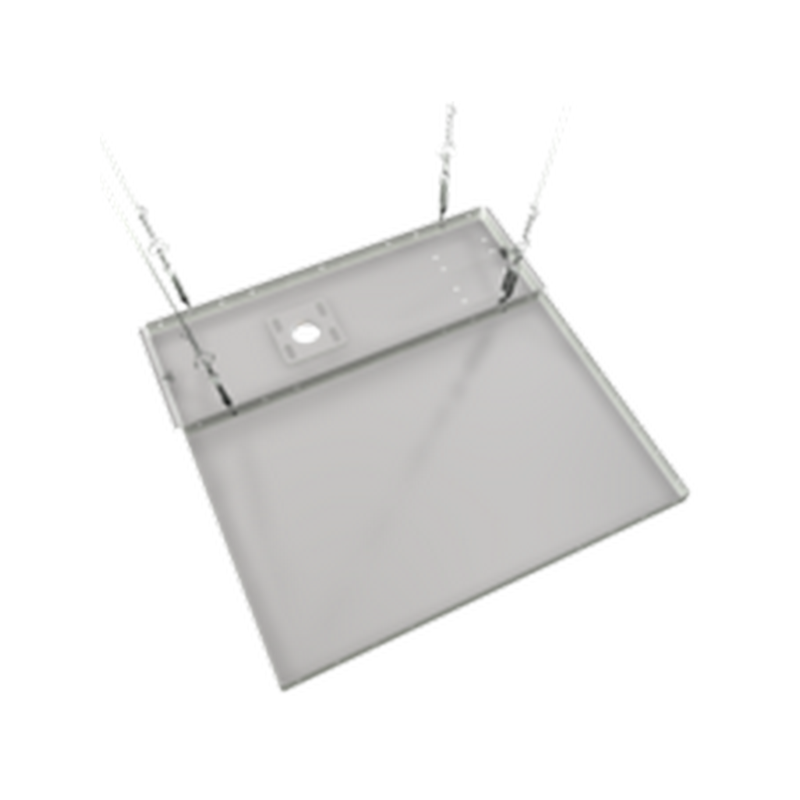 General purpose 8x8” ceiling adapter compatible with all standard 1.5” NPT interfaces weighing up to 300lb. 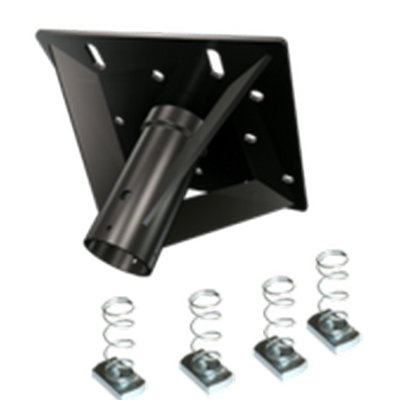 Adapter mounts to any wood joist, structural wood, or structural concrete (accessory required). 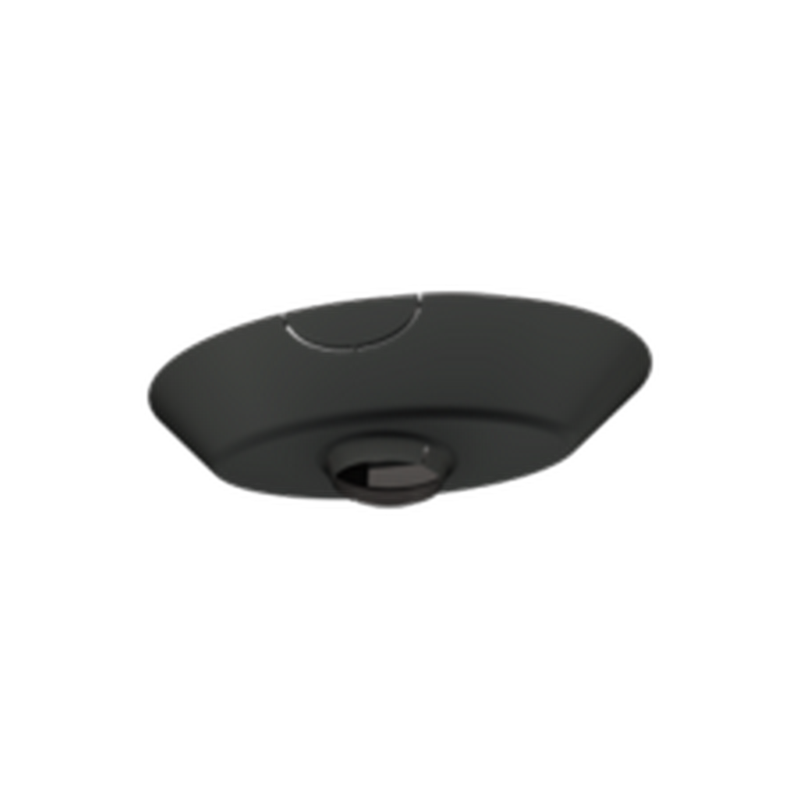 General purpose 4x4” ceiling adapter compatible with all standard 1.5” NPT interfaces weighing up to 300lb. 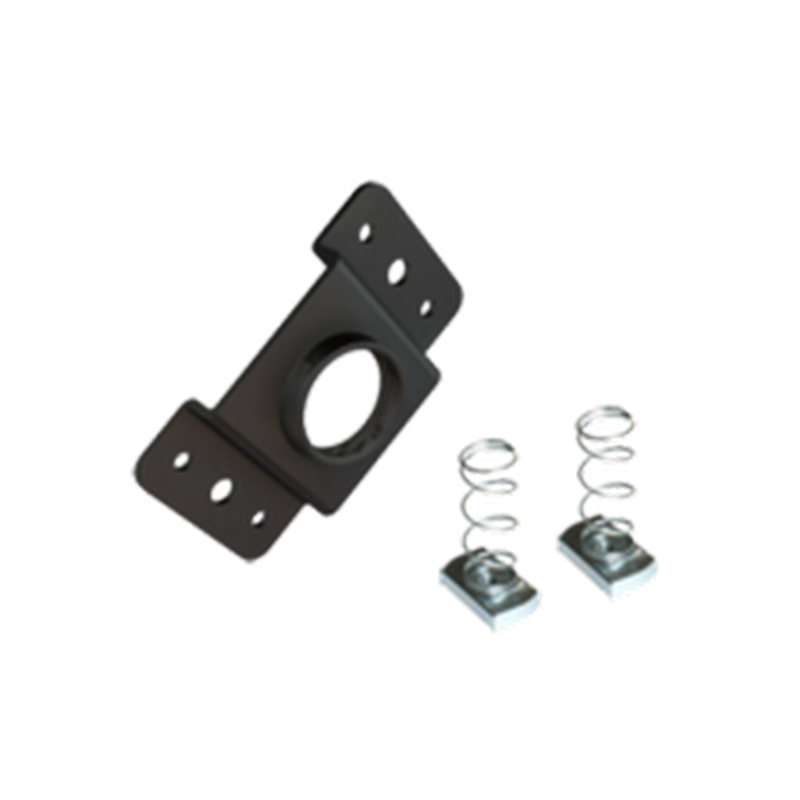 Adapter mounts to any structural wood, unistrut (accessory required), or structural concrete (accessory required). 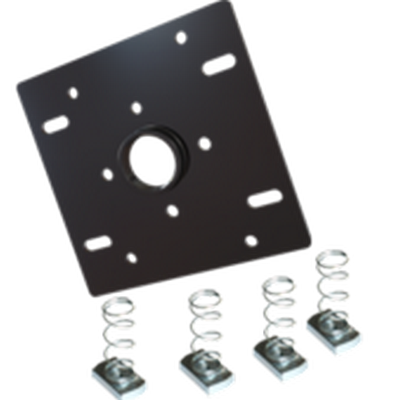 Dual joist ceiling adapter compatible with all standard 1.5” NPT interfaces weighing up to 300lb. 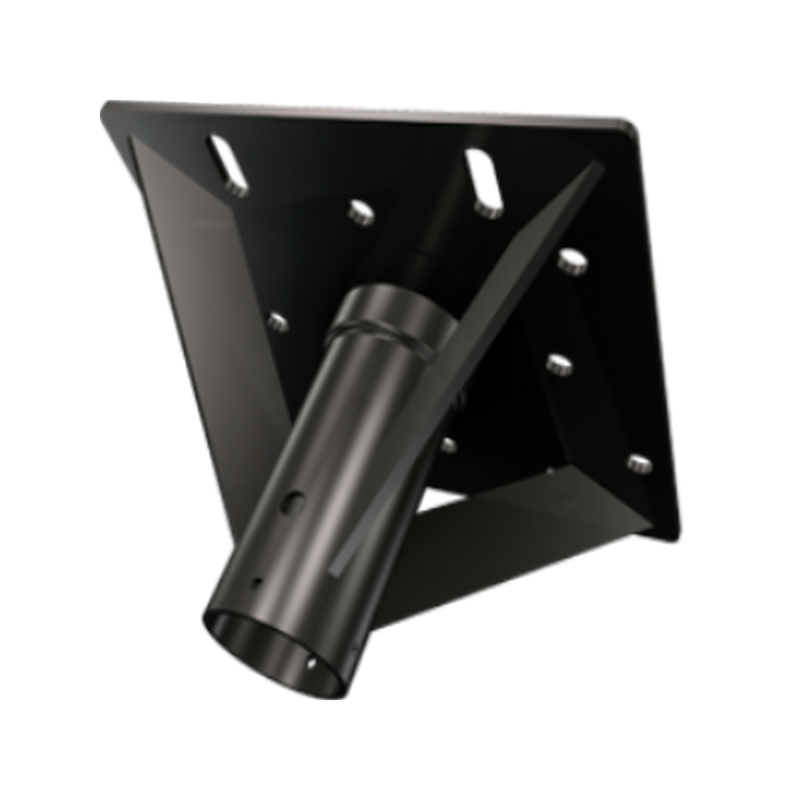 Adapter mounts to any wood joist, structural wood or structural concrete. 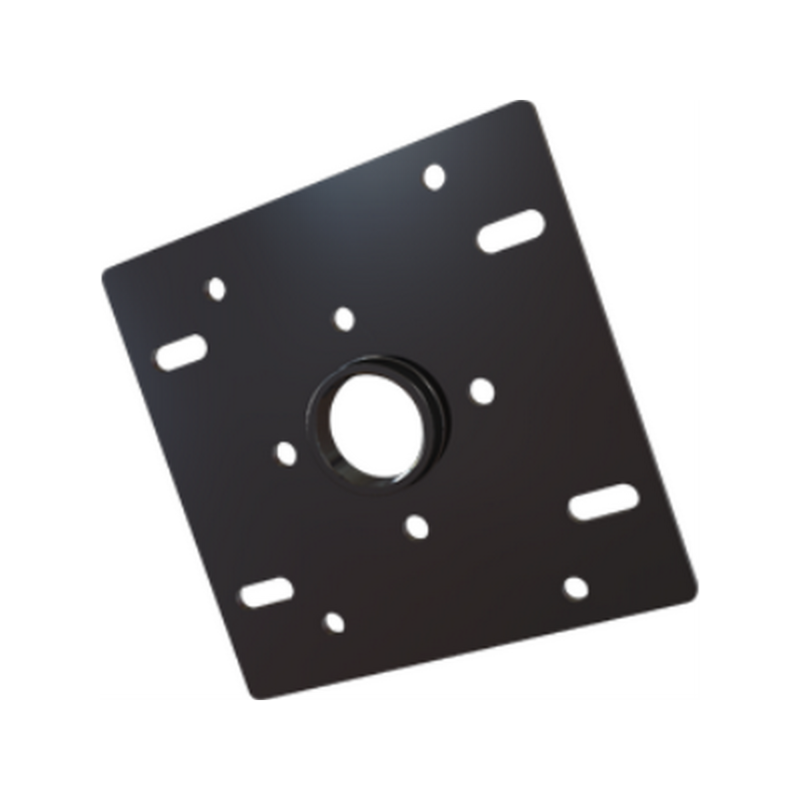 Single joist ceiling adapter compatible with all standard 1.5” NPT interfaces weighing up to 80lb. 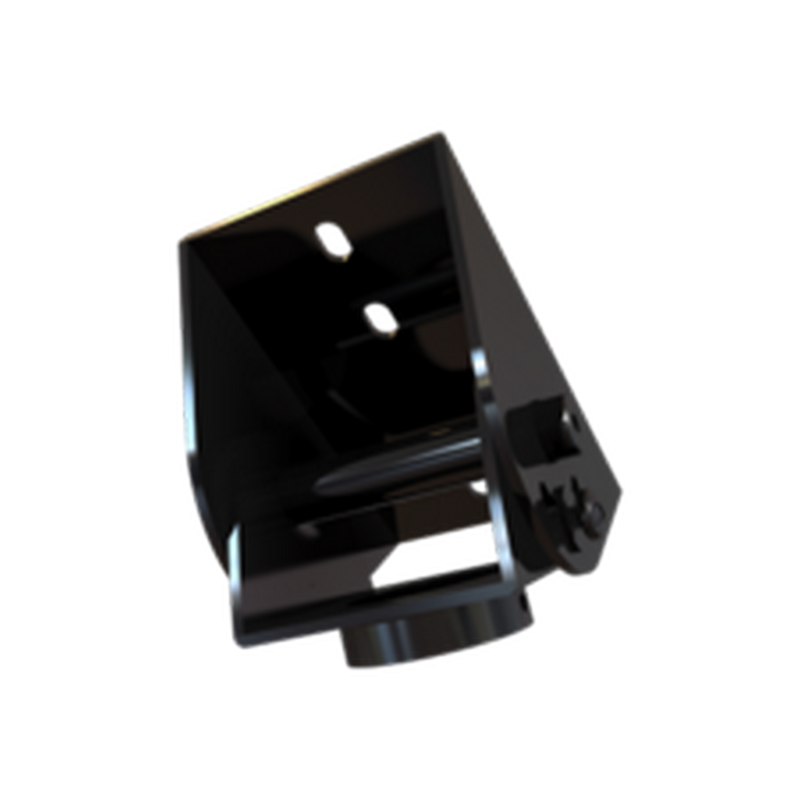 Adapter mounts to any wood joist, structural wood or structural concrete. 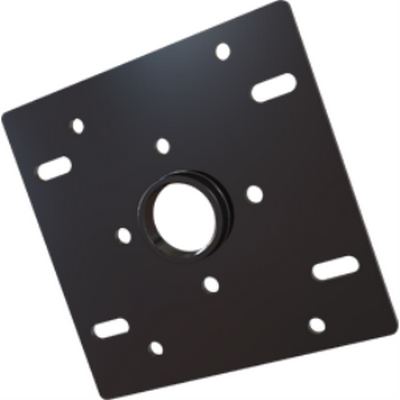 Vaulted ceiling adapter for installation on cathedral or vaulted ceilings.  Adjusts up to 94° and is compatible with all 1.5” NPT interfaces weighing up to 300lb.